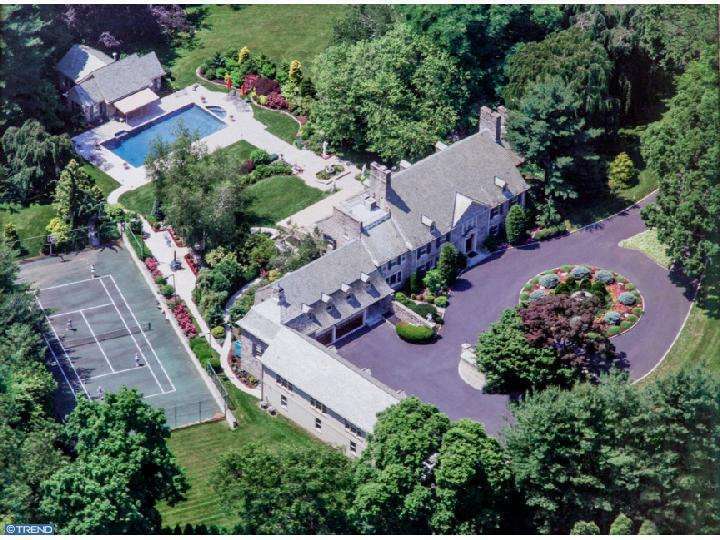 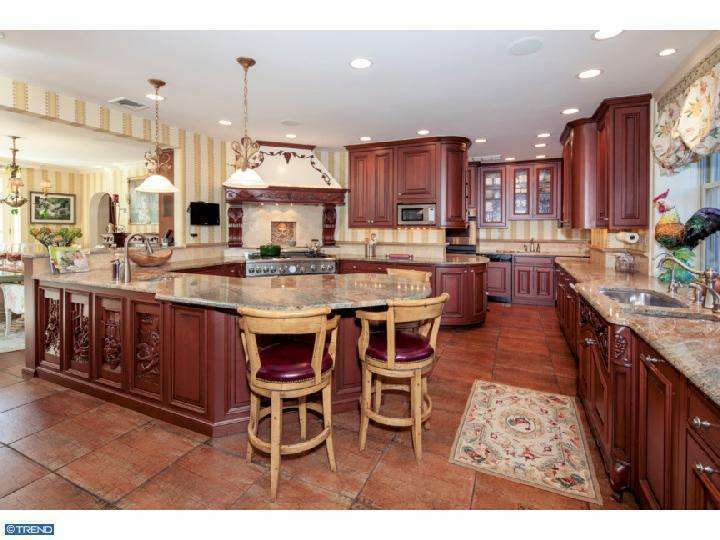 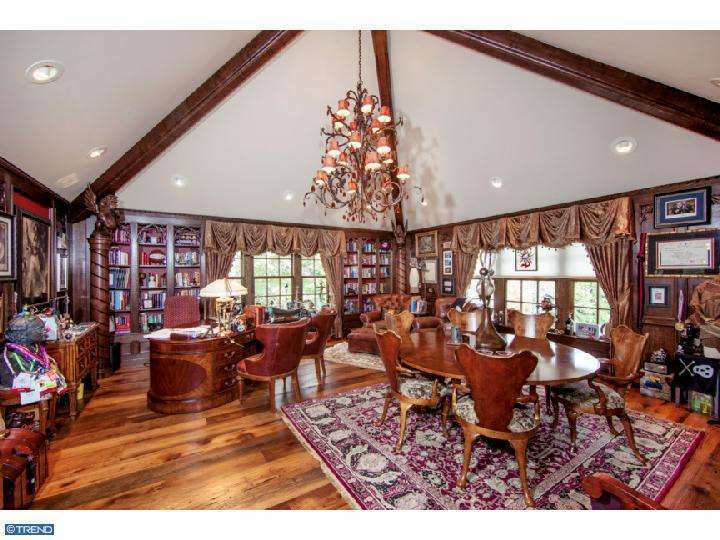 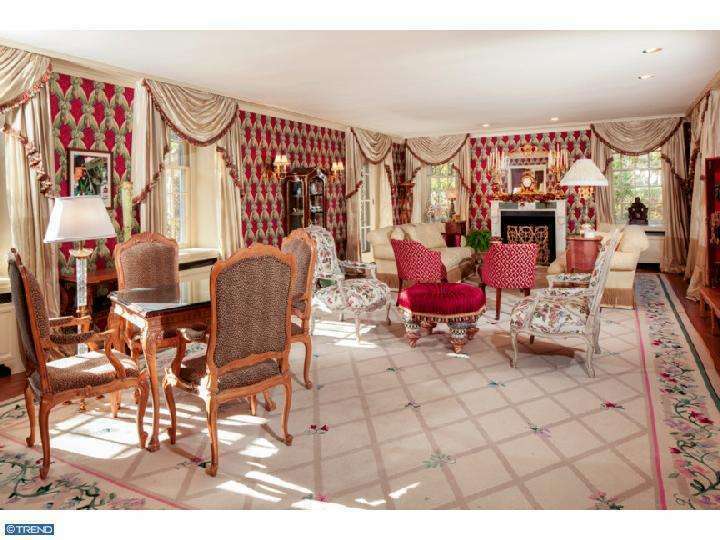 The Villanova estate -- in all its elaborate glory -- is listed at $7.95 million. 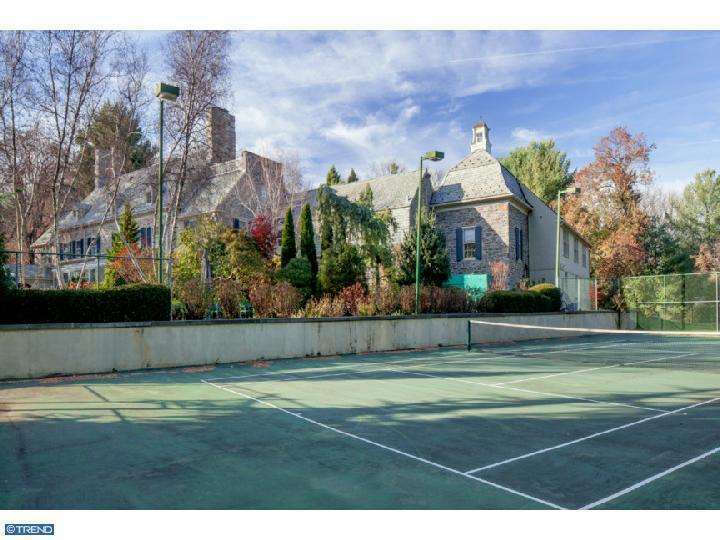 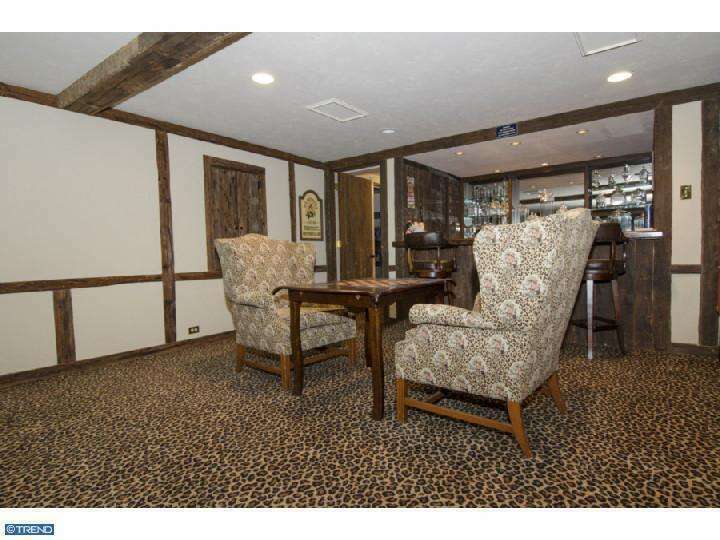 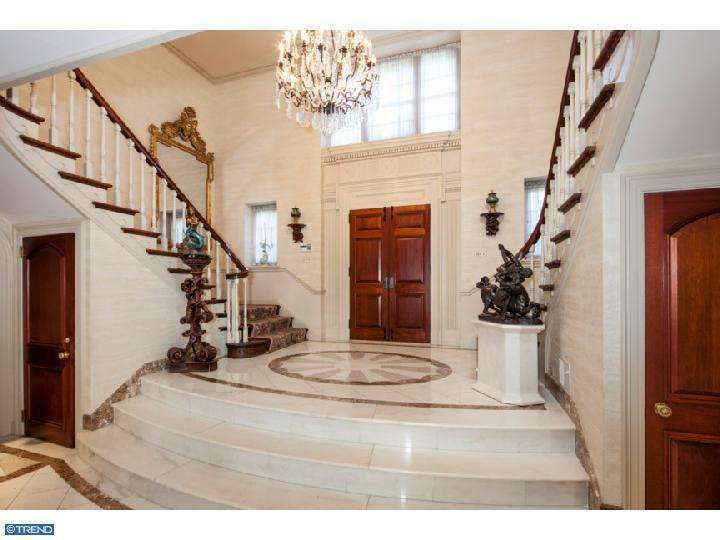 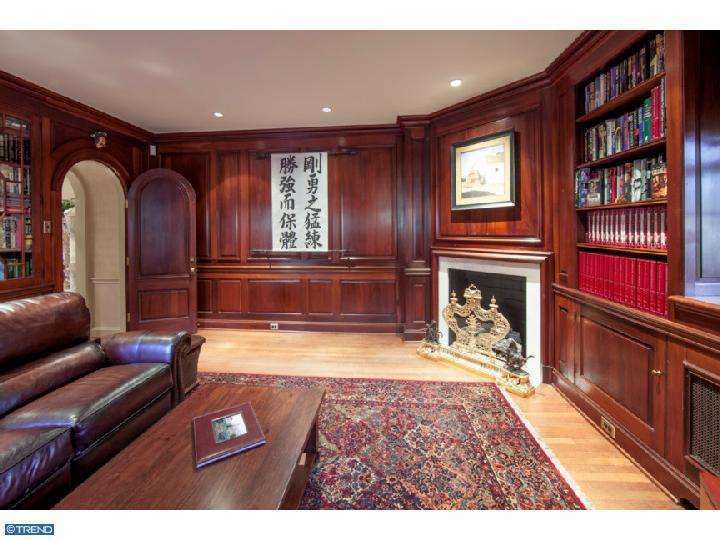 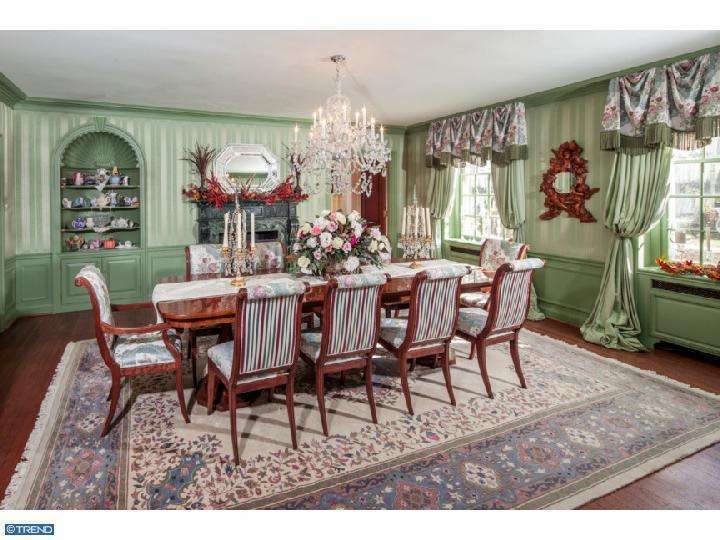 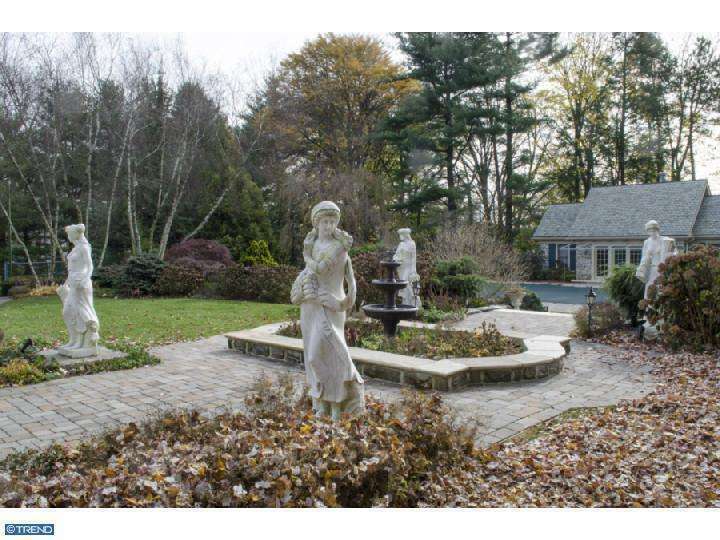 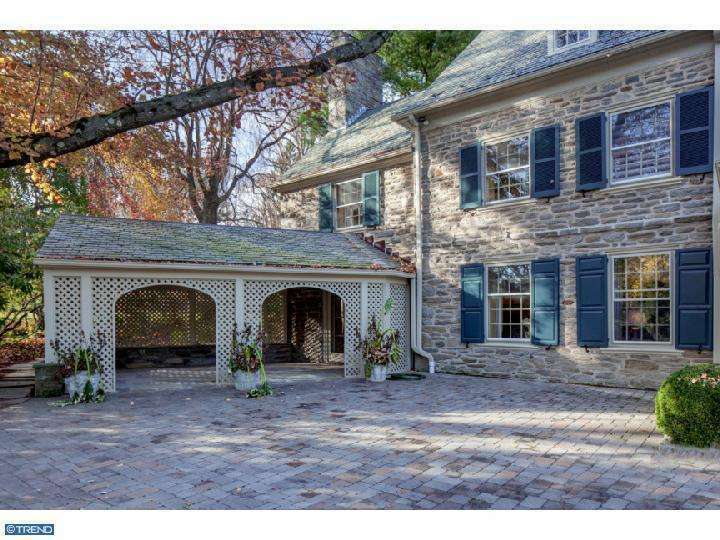 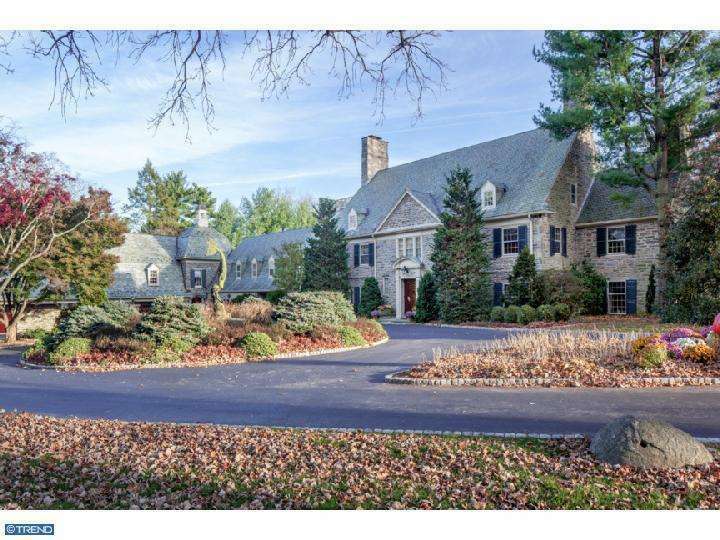 By Liz Spikol·	 12/2/2013, 10:10 a.m.
Pat Croce — former president of the 76ers; author of inspirational New York Times bestsellers; self-described pirate; museum founder; and Key West habitué and bar owner — has put his extravagant Lower Merion estate on the market for $7.95 million. 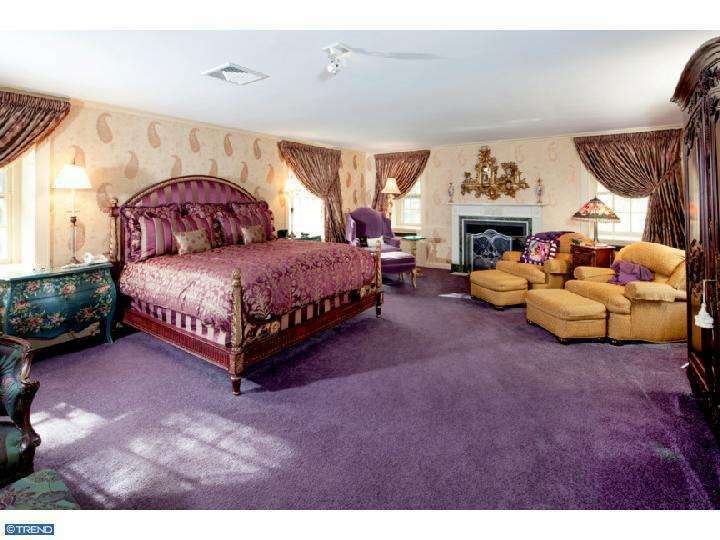 The home has six bedrooms and 8 full bathrooms and three half-bathrooms, for a total of more than 10,500 square feet. 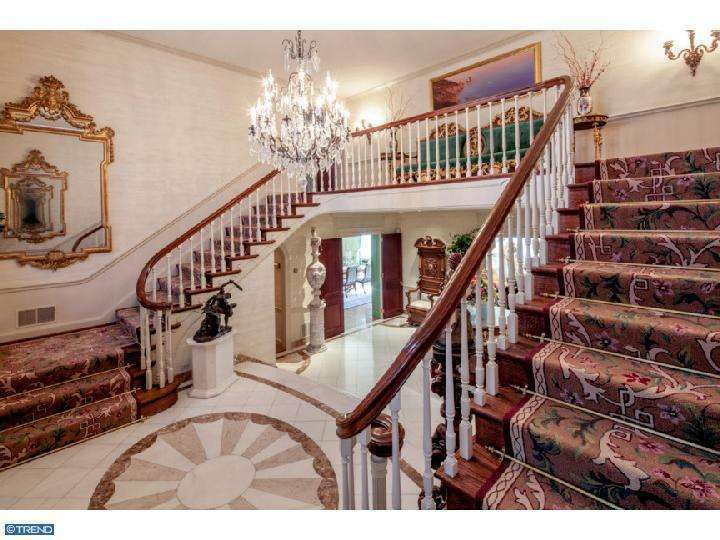 The house sits on three and a half acres, and was built in 1923. 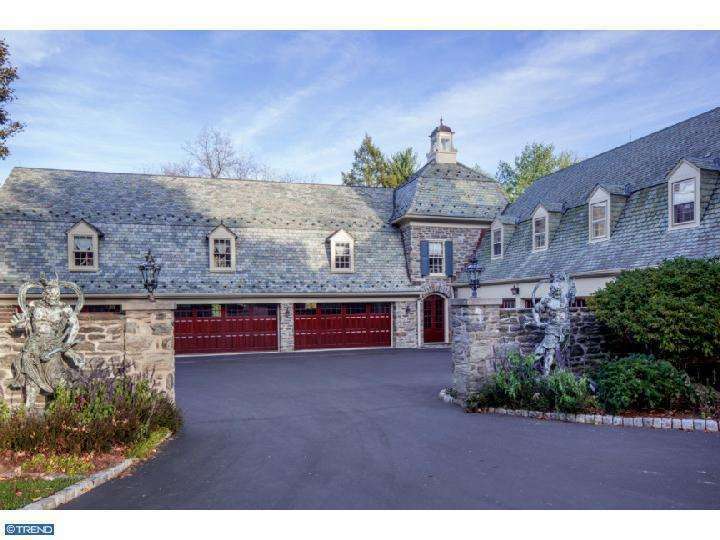 Croce and wife Diane paid 2.35 million for it in 1993. 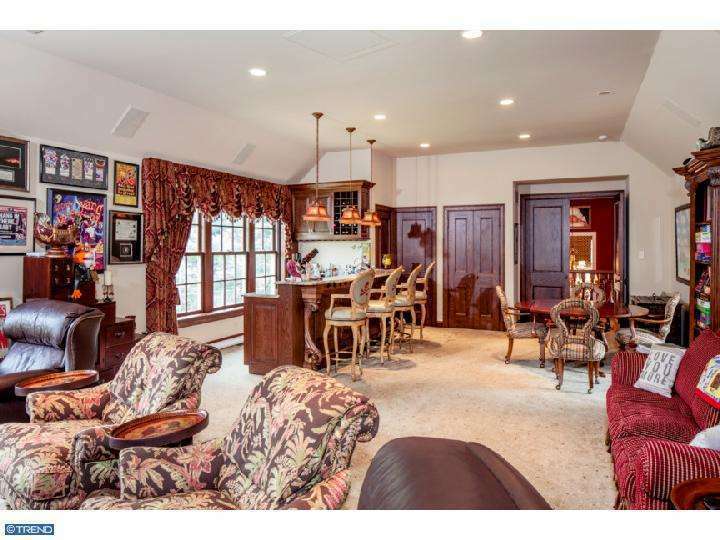 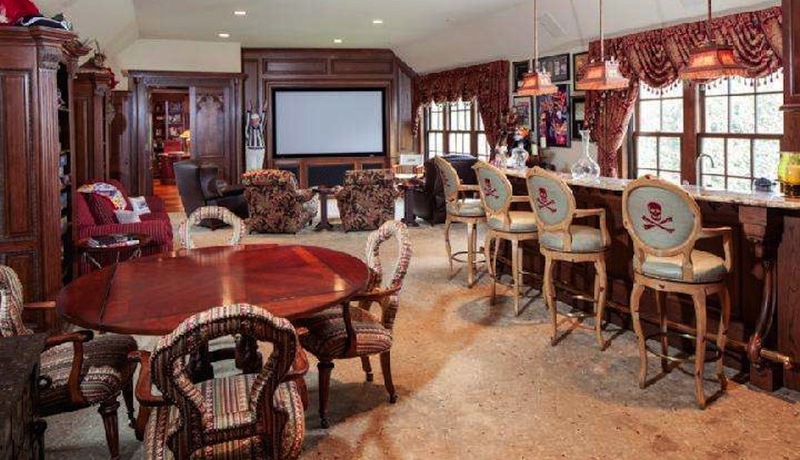 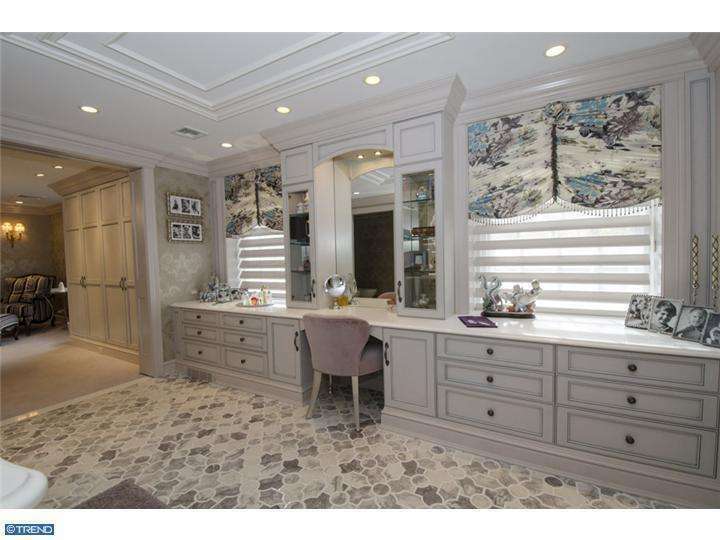 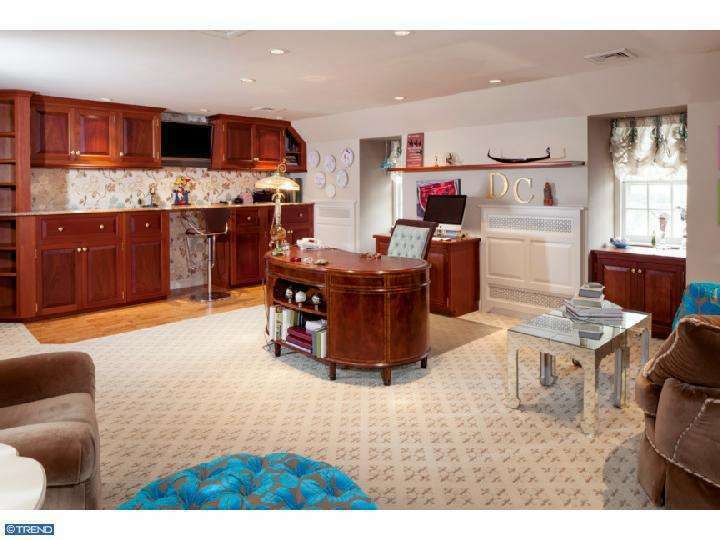 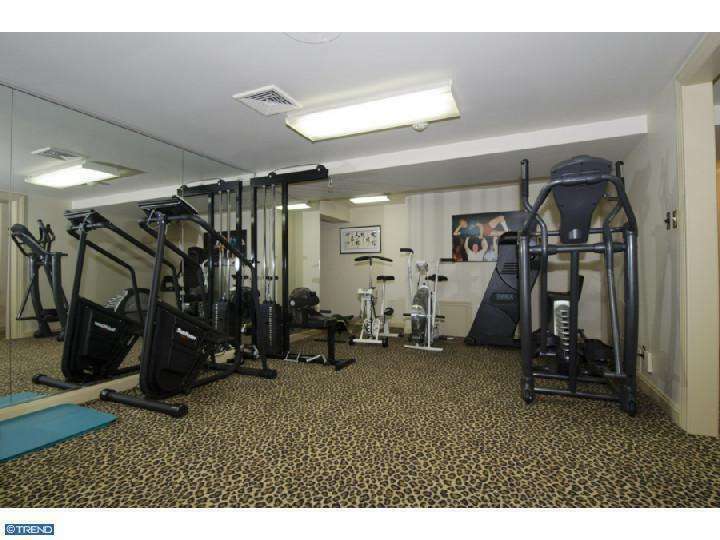 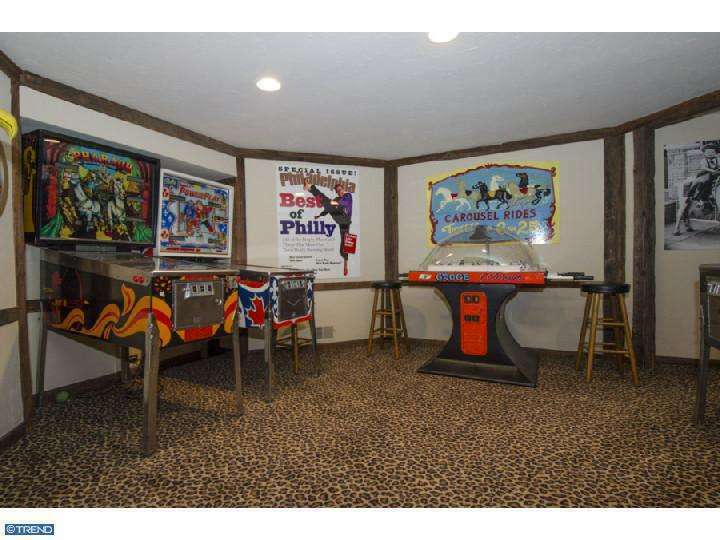 As befits a man of Croce’s status, the home has a game room, a media room, plenty of garage parking, a pool, tennis courts, a bar, and other perks. 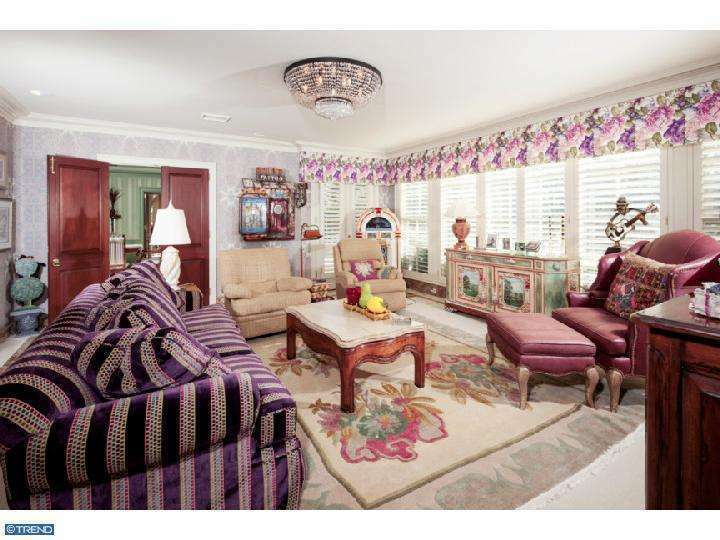 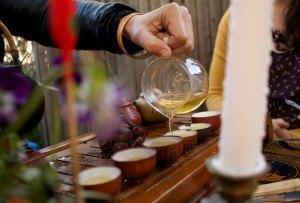 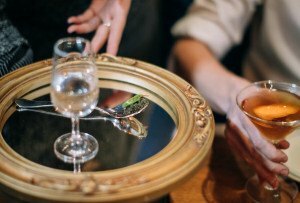 It also has a very distinct sense of style, as exuberant as the man himself. 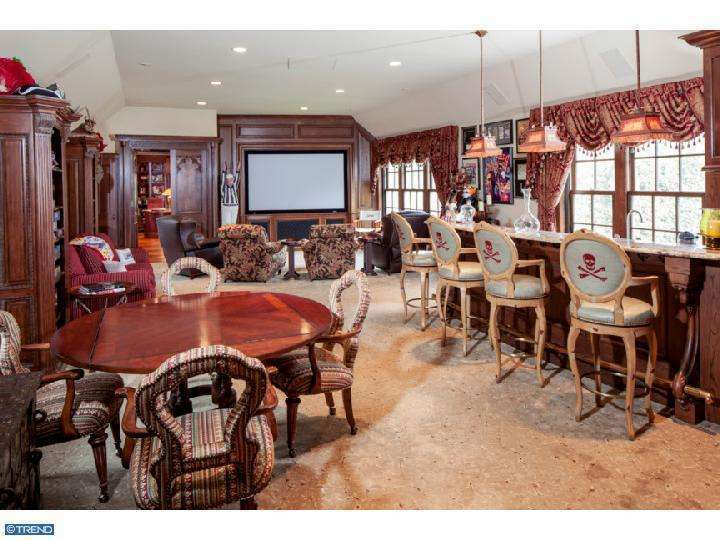 Note the pirate-themed chairs.